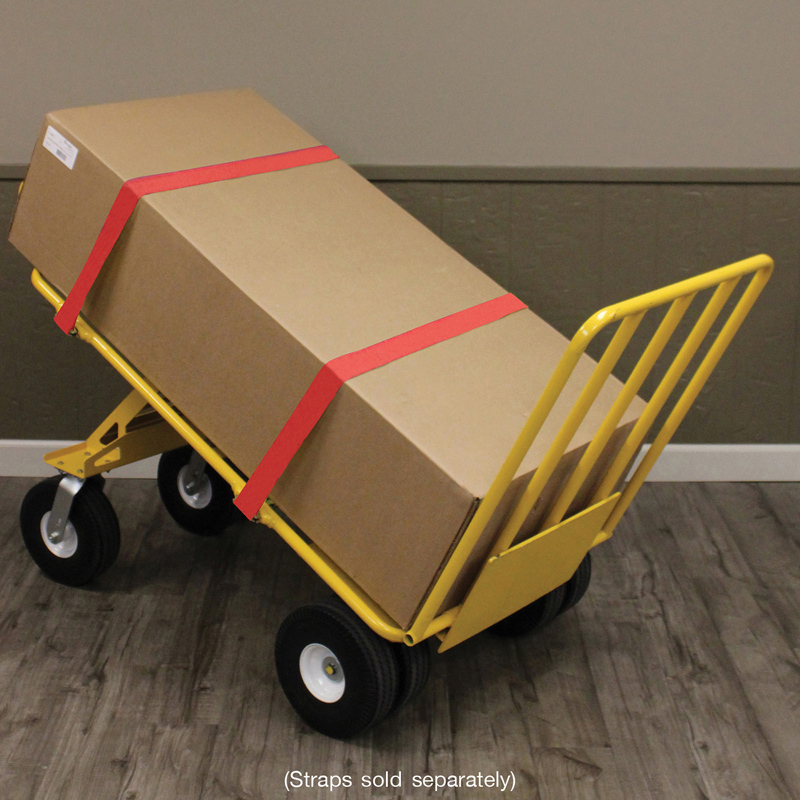 "Safely Move More in Less Time"
All our Special Duty Carts are Made in the USA! 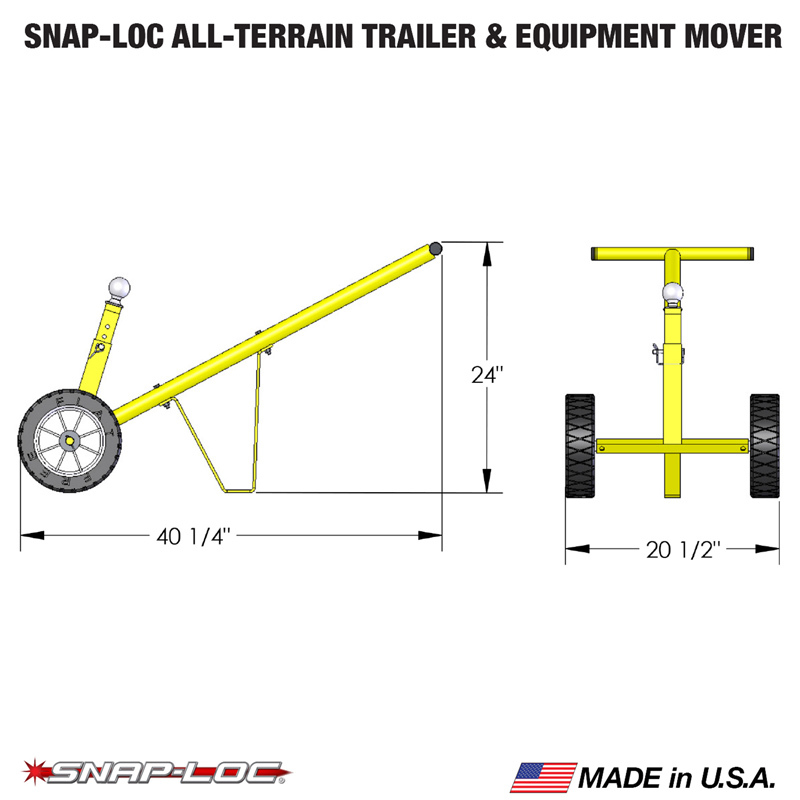 Most have the "SNAPLOCS E-Track Singles" built in making them the "Fastest, Safest and Easiest" way to move more stuff. 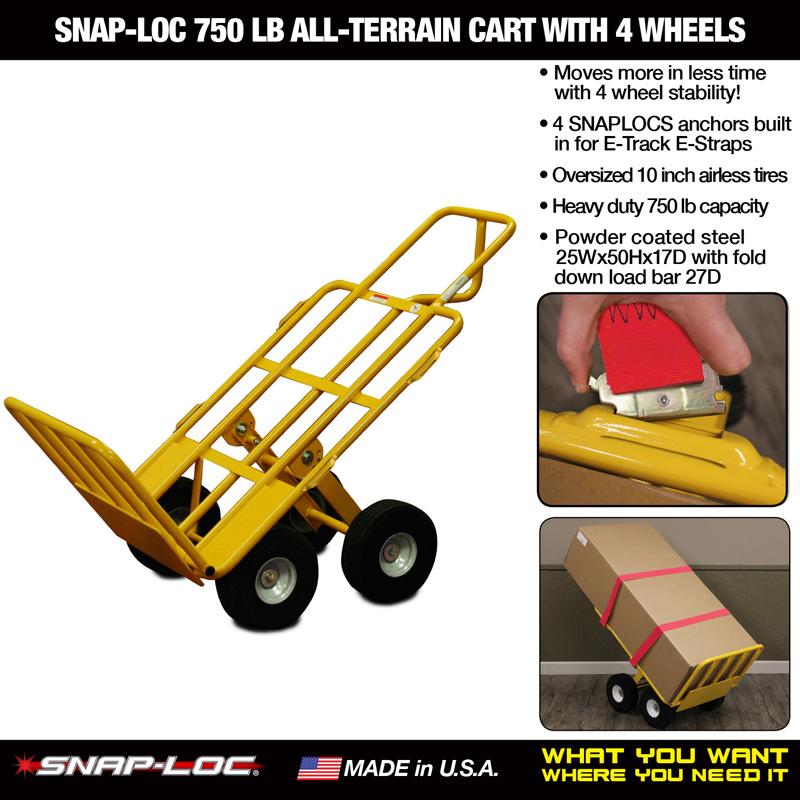 You've probably wasted lots of time and money buying the same old junky import carts with crappy wheels that don’t roll, go flat and waste your time! 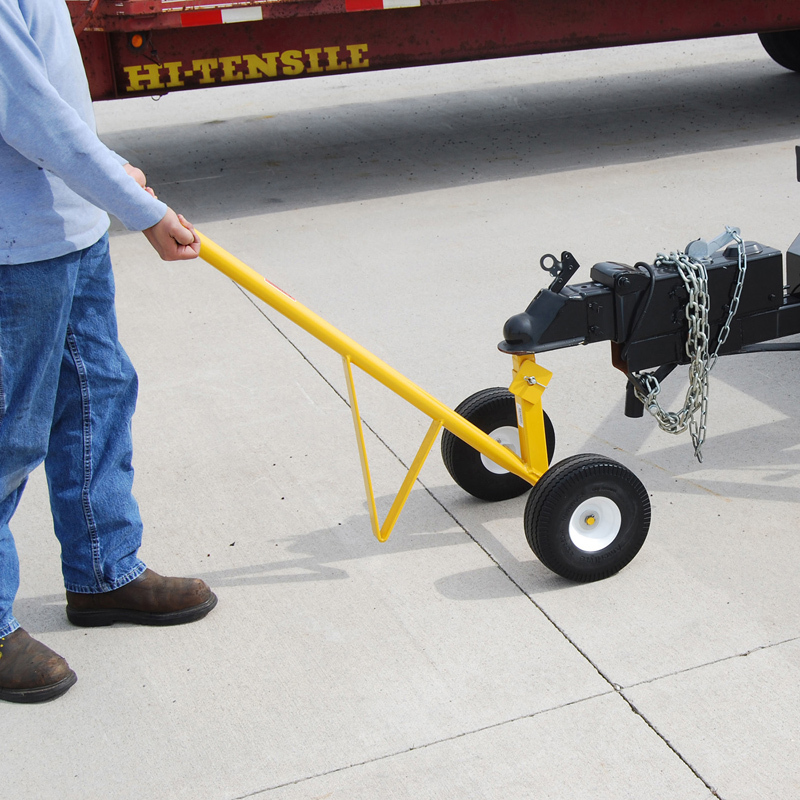 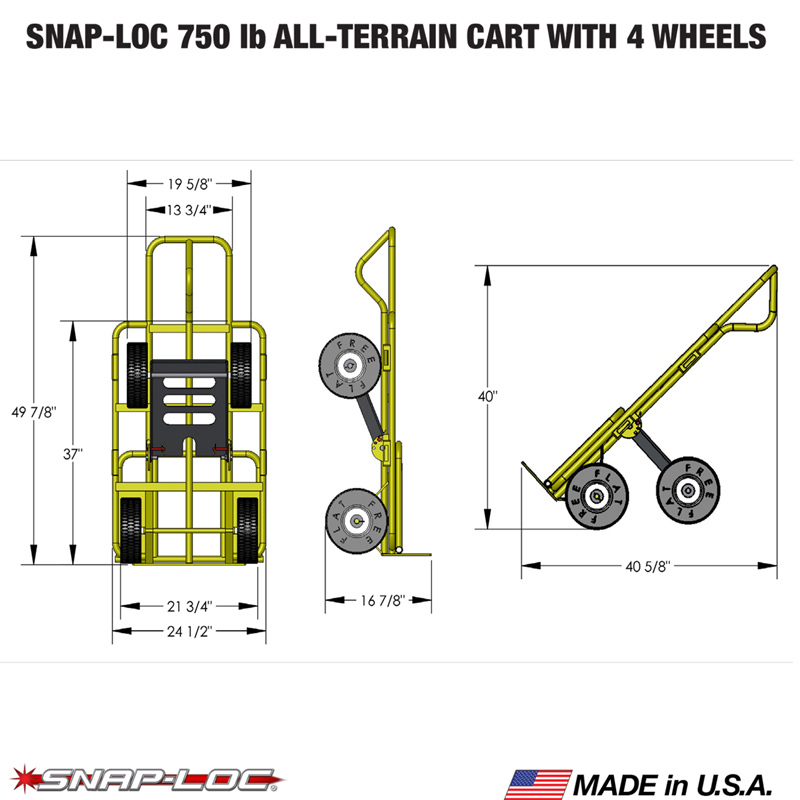 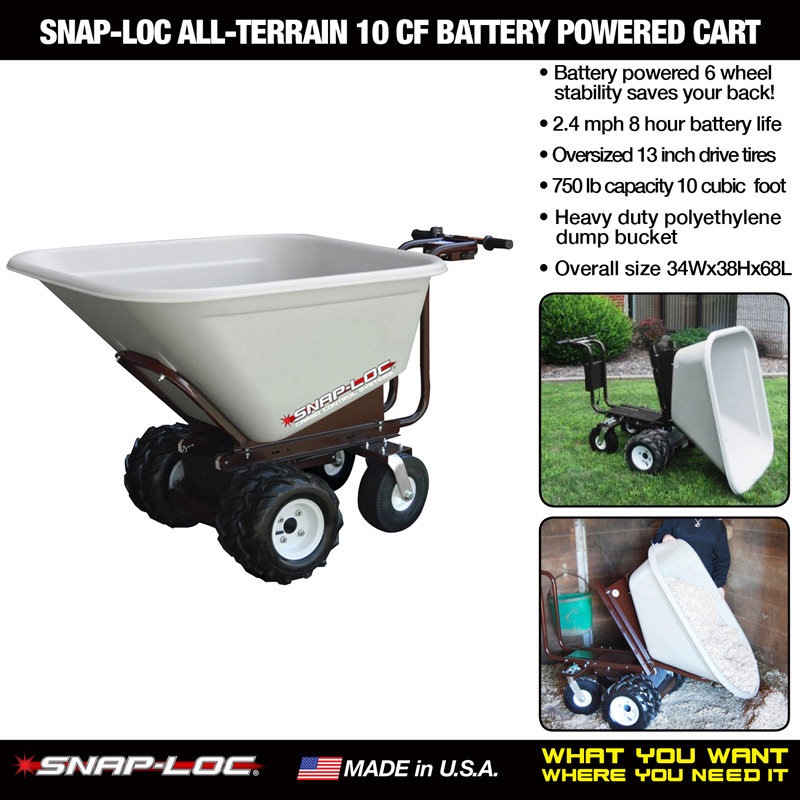 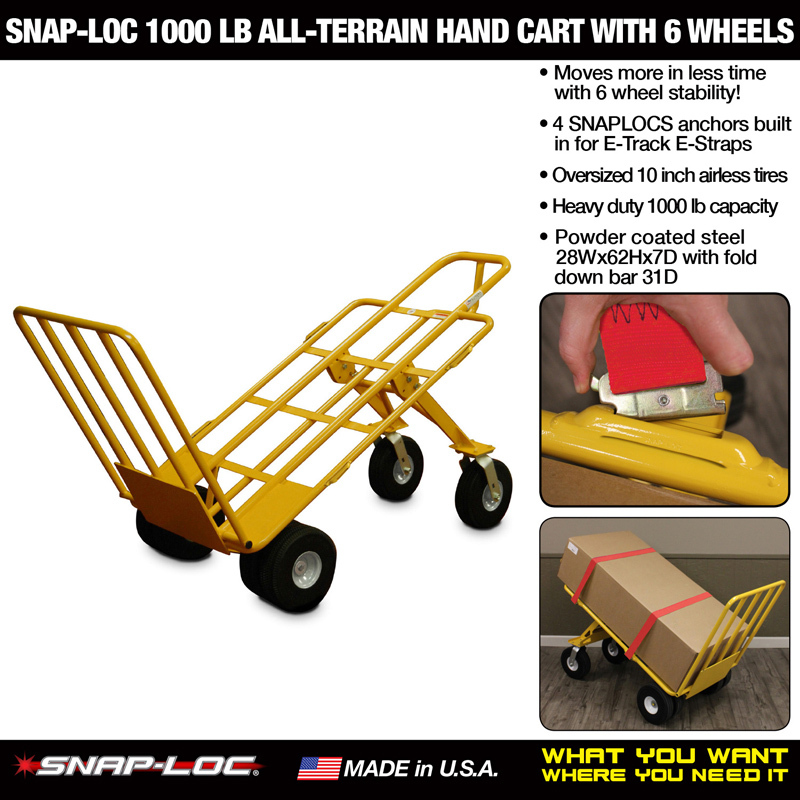 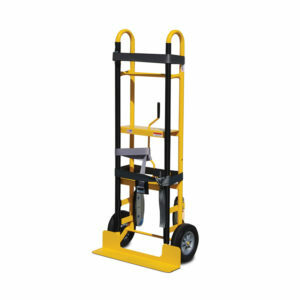 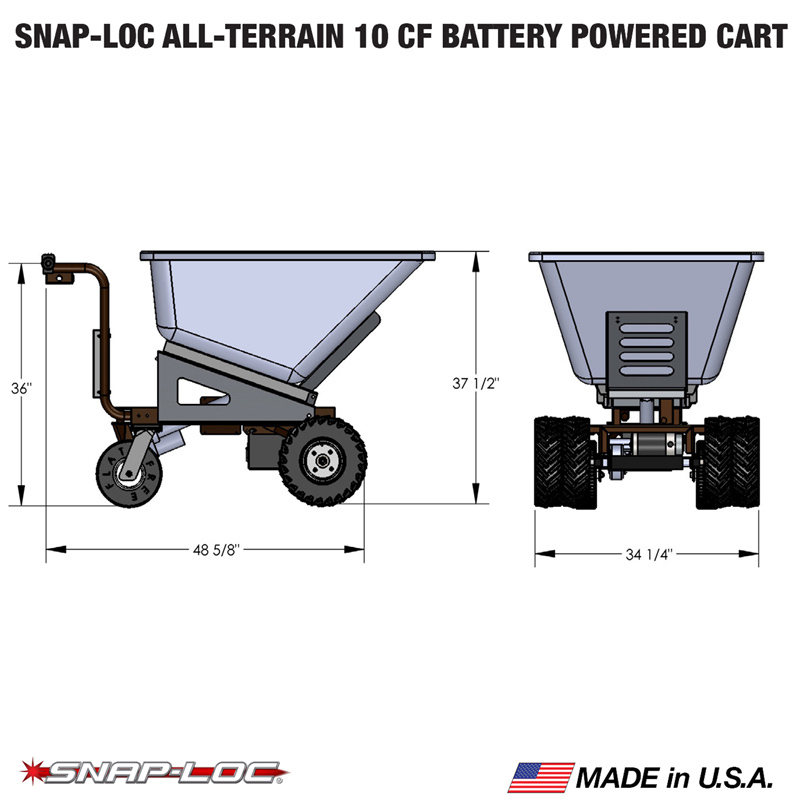 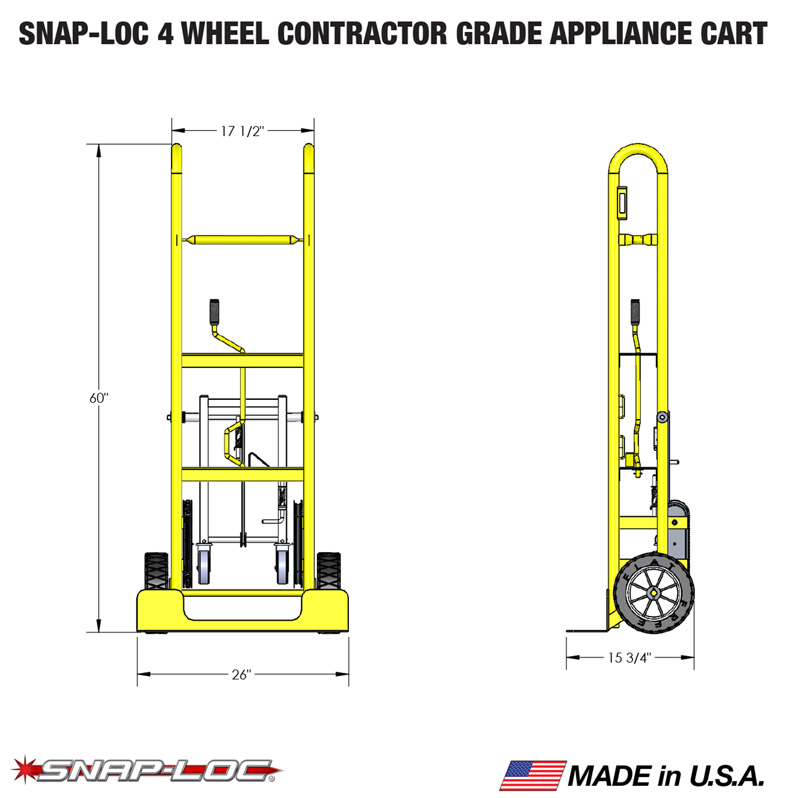 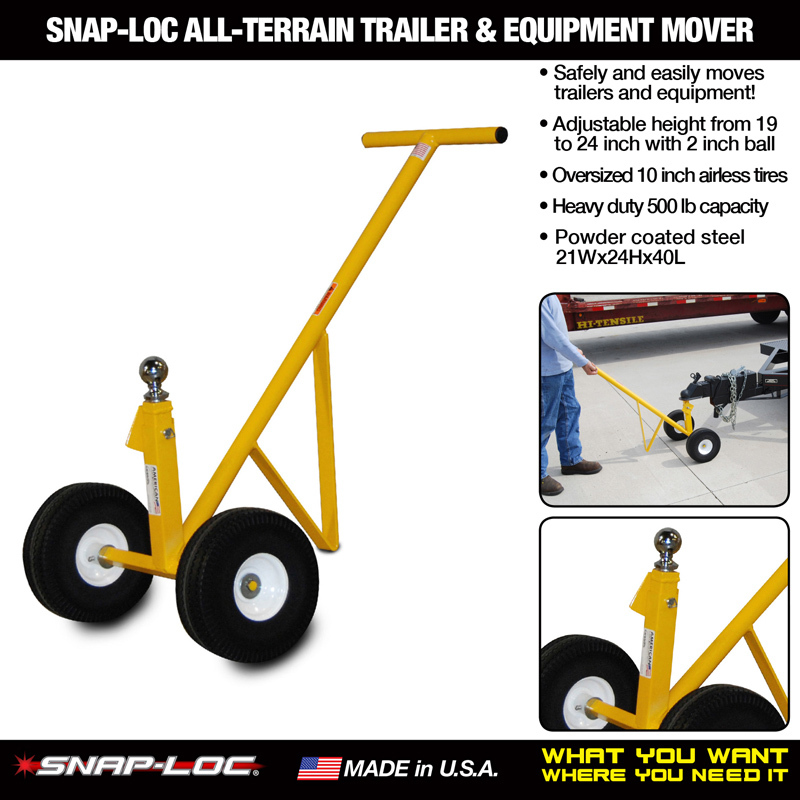 These Snap-Loc Carts "Save you time and money" with easy rolling "All-Terrain"never-flat wheels, large industrial size and E-Strap safety attachment to lock and load more stuff! 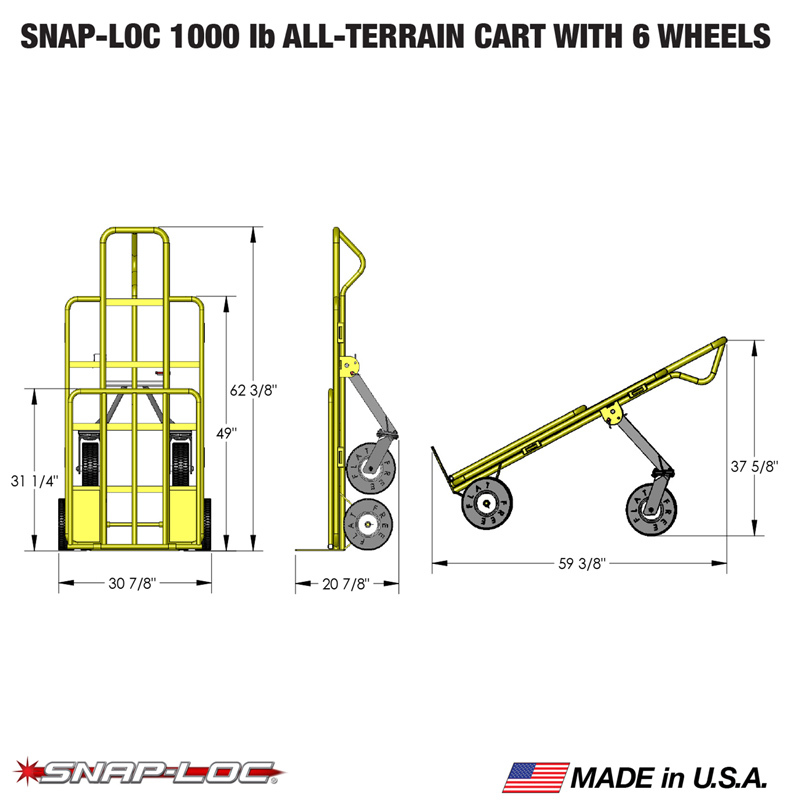 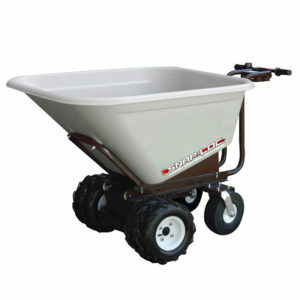 Carts are high-quality USA made steel construction built to last a lifetime. 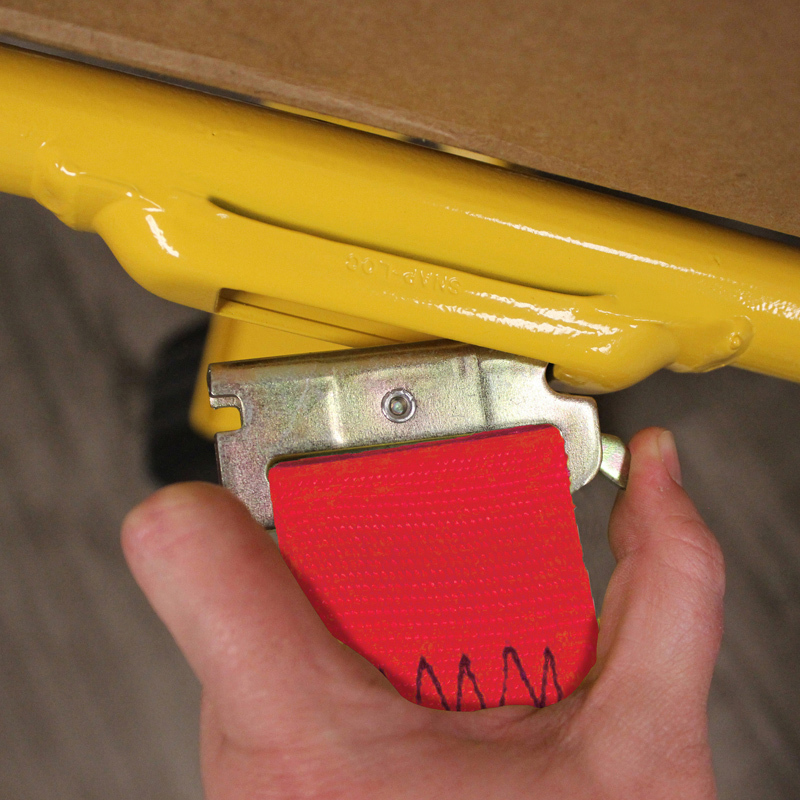 Built-in "SNAPLOCS E-Track Singles" to safely tie down Logistic E-Track Straps. 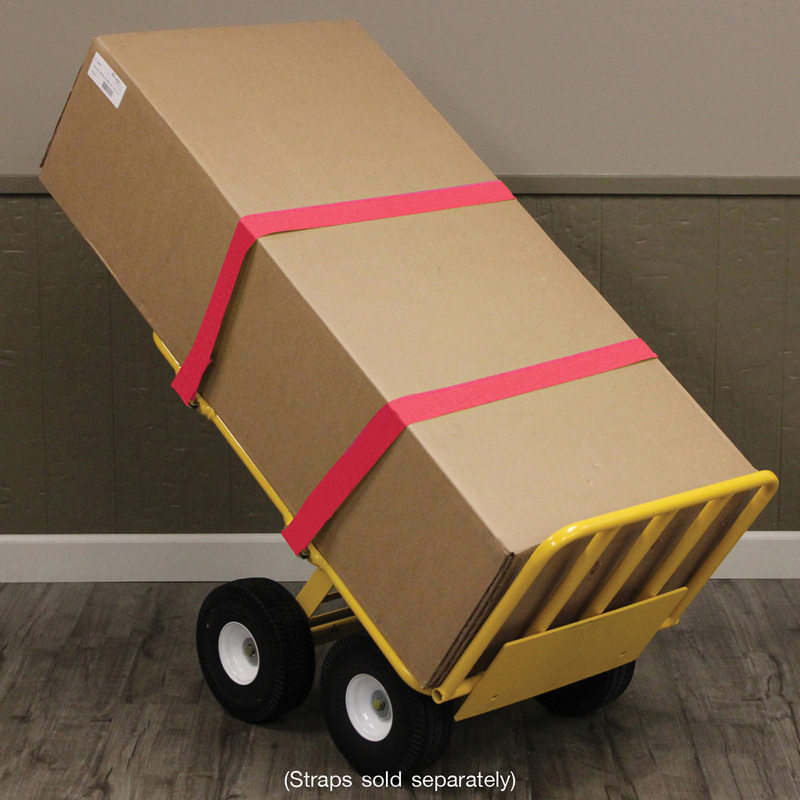 E-Straps keep taller loads from falling over and can be used as handles to control the load. 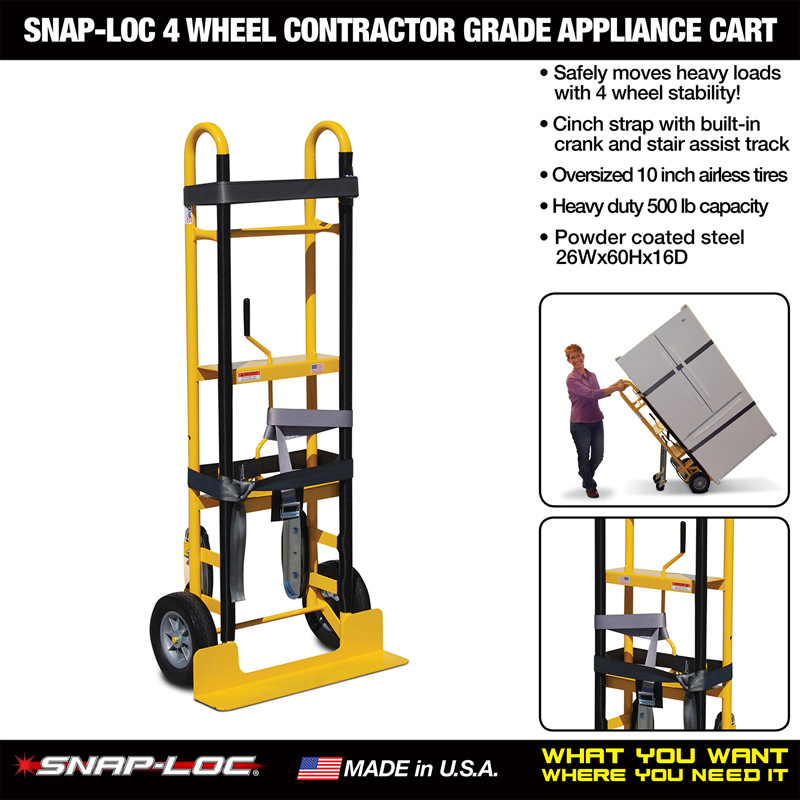 Contractor and industrial size moves most anything. 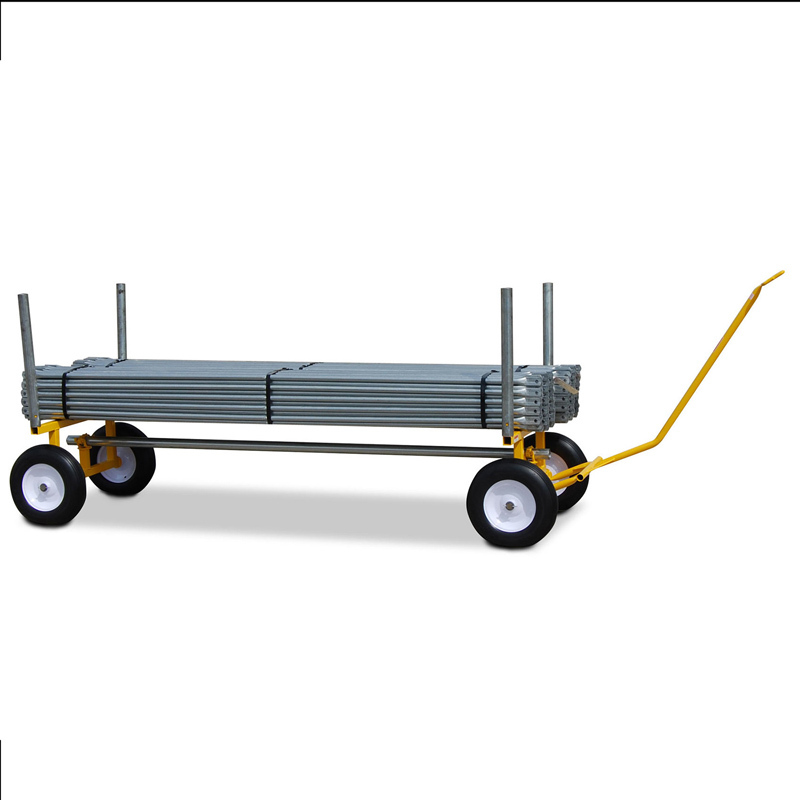 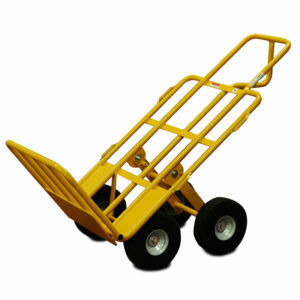 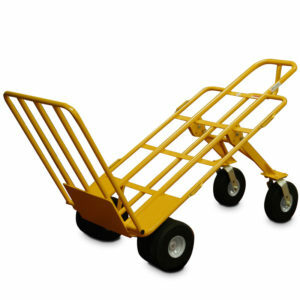 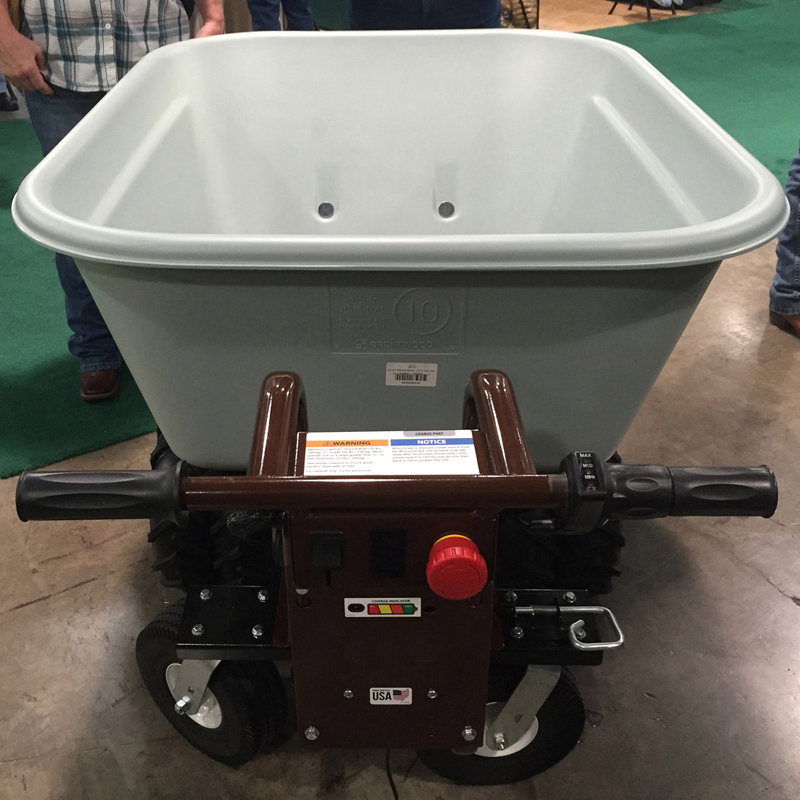 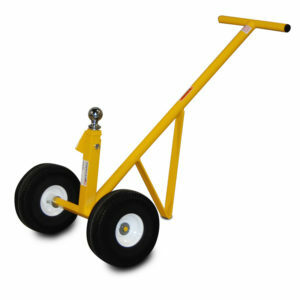 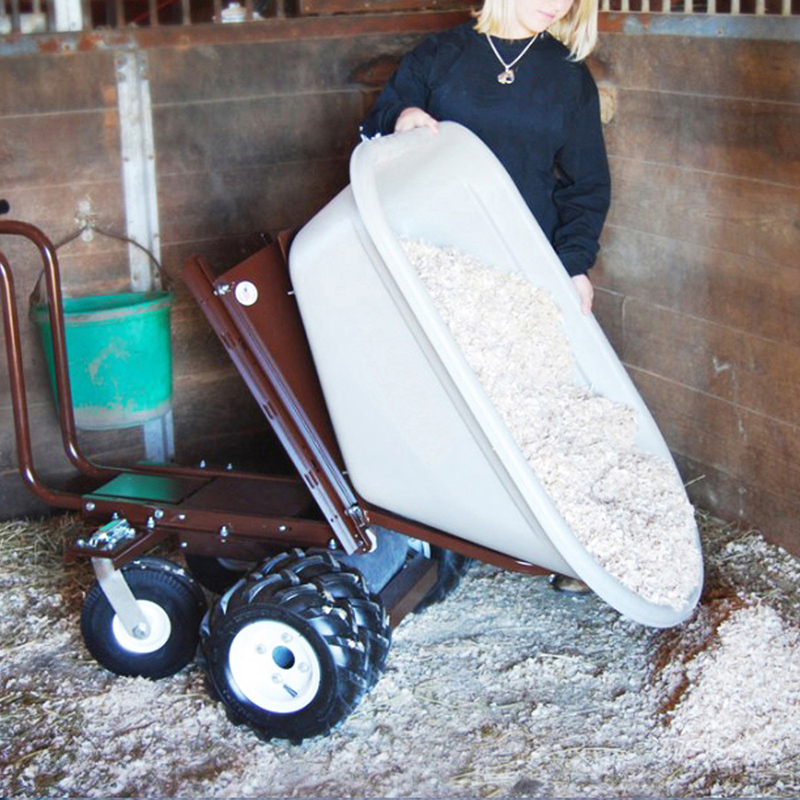 Extension bars with additional wheels take the load weight instead of you back. 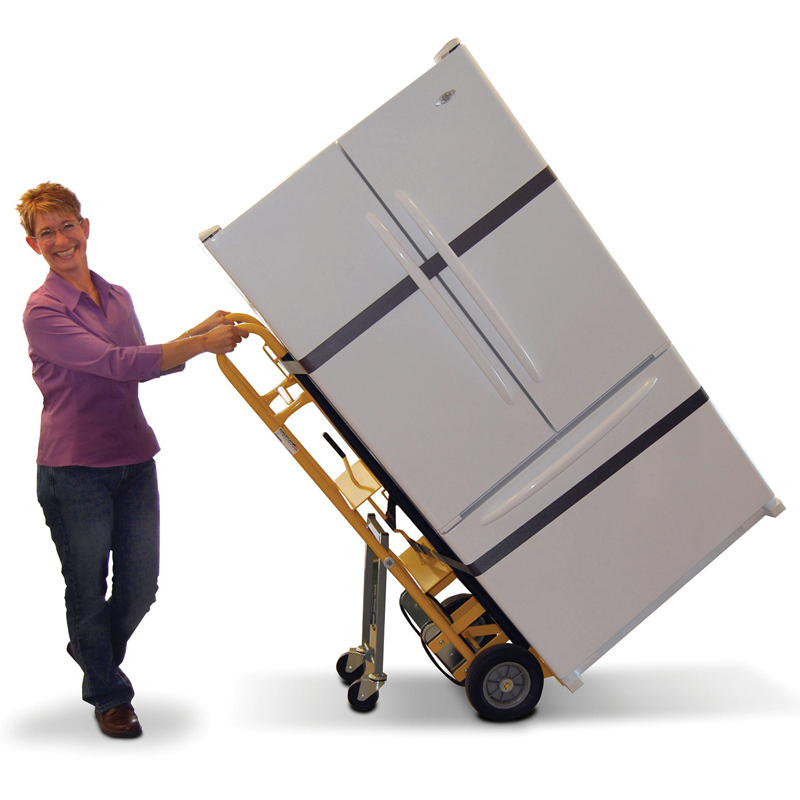 Drop down, load bars for carrying more stuff. 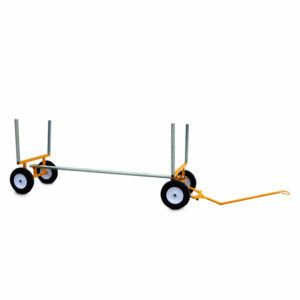 Fits with industry standard E-track accessories. 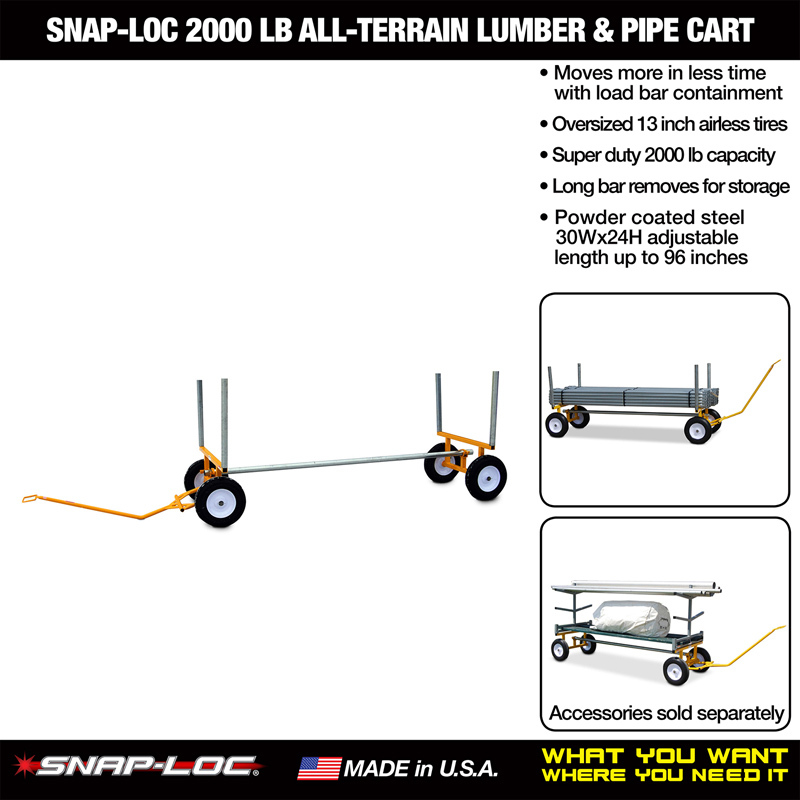 Only "The Snap-Loc System" offers a permanent comprehensive solution for all your cargo management needs with a coordinating variety of Straps, Accessories, Dollies, Carts and more. 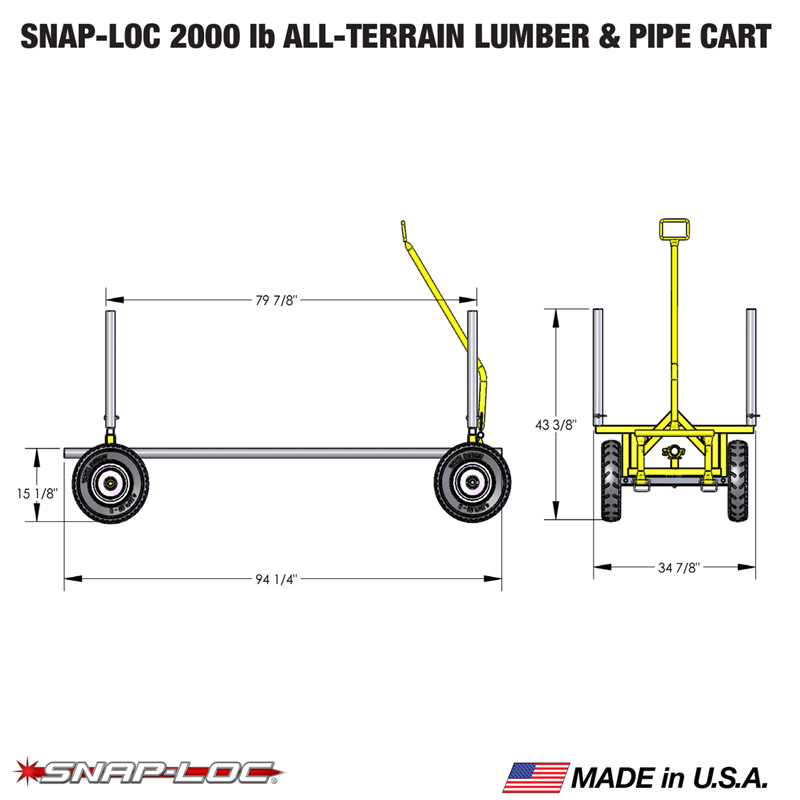 Snap-Loc is a trademarked system with patent protected exclusive products.